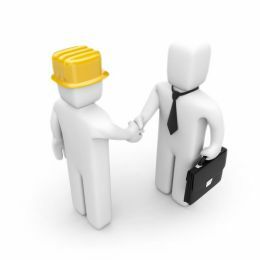 Project Controls | Construction Project Management | C.I.A., Inc.
Construction Project Controls and Project Management is our expertise. CIA can help you get the most out of the construction activity data you collect on a daily basis. Do you have a question, that if answered, could save you from going over budget or missing a project milestone? Good! Because the advantage that CIA has over your I.T. guys is that we truly understand where the rubber meets the road. Not only do we have Project Management experience and I.T. expertise, but we have actually physically done much of the work you are completing. So, if you have the data, we have the skills and experience to dig deeply into it to create project-saving solutions. Let us take the information that you already collect and put it to work for you!